"Absolutely worth every penny!! They made us emotional with joy!!" "Thank you does not cover the gratitude we have for your faultless playing of eve..."
"You were amazing and so many of our guests complimented you"
"A big thank you to you both for the beautiful music"
"We just wanted to say a huge thank you for playing at our wedding ceremony. The ..."
"You are both extremely talented and we received many, many compliments." "I would highly recommend these two lovely ladies." 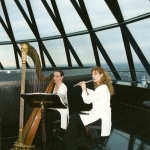 "Highly recommend for background music for wedding ceremony and drinks reception...."
Professional duo who have been performing an extensive repertoire of Classical, Pop, Film & Bollwood songs at a variety of events since 1996. 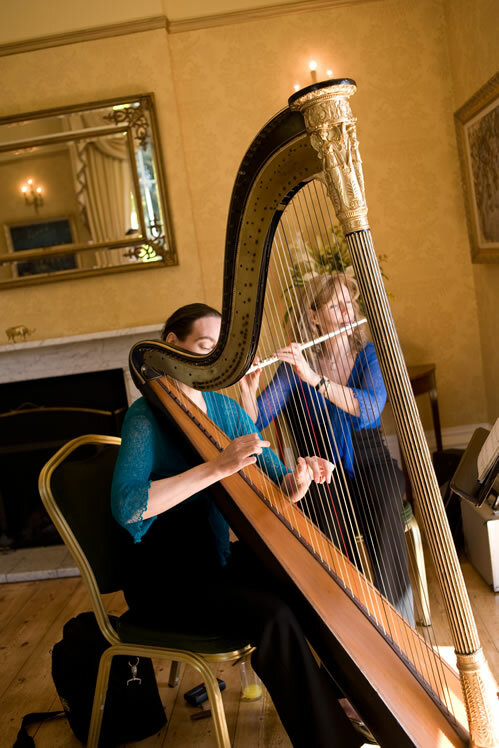 Performed at prestigious venues including Hampton Court, The Wentworth Estate, Dublin Castle & Savoy Hotels. Notable events include performing for royalty at Grosvenor House Hotel & performing at the BAFTAs. Will always accommodate special requests, providing enough notice is given. 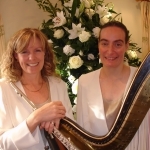 Harmony Duo are a very experienced professional harp and flute duo (1996) who perform varied programmes of elegant and sophisticated music to suit all tastes. Musical styles vary from classical to very contemporary music and in their extensive repertoire they include some jazz, folk and film music with Bollywood songs if required. 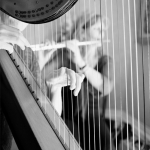 Harmony Duo are accomplished musicians who have solo careers as well as experience performing together as a duo. 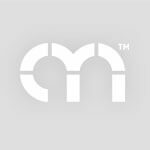 Their experience includes performances for royalty at Grosvenor House Hotel and at BAFTA. 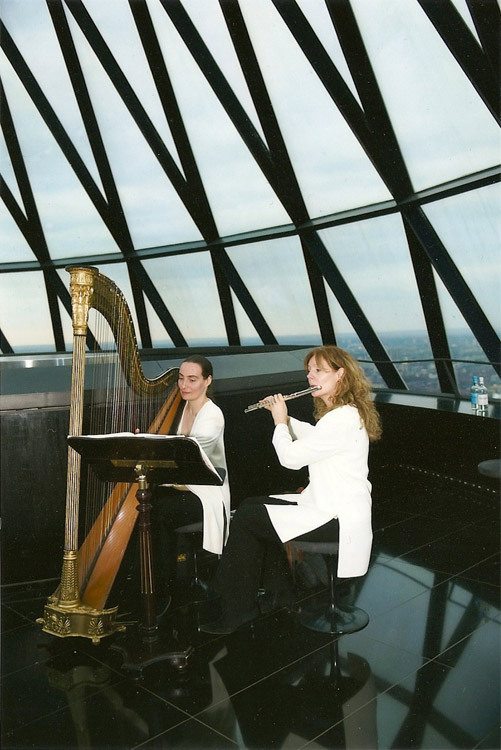 Harmony Duo have played at prestigious charity events, for example at Asprey Jewellers in Bond Street and The Hurlingham Club. 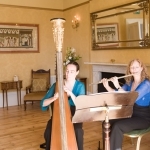 They have also performed at private and corporate functions at venues which include City of London Livery Companies, The Hilton Park Lane, Swiss Re building (The Gherkin), The Landmark Hotel, Stoke Park Hotel, The Wentworth Estate and Dublin Castle. 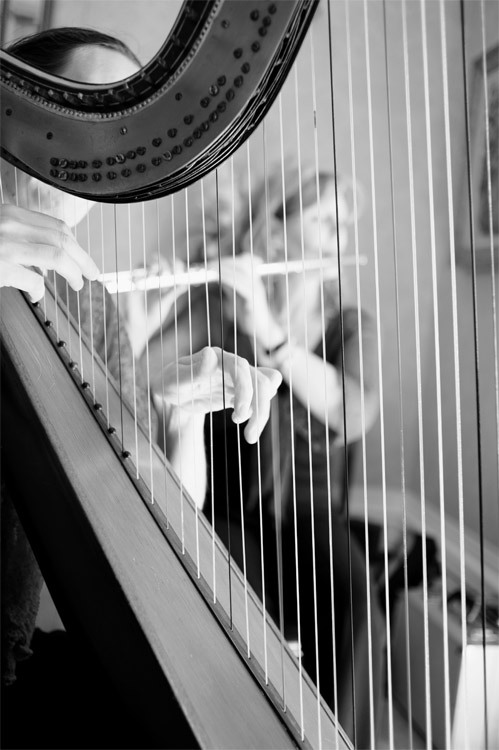 Harmony Duo are perfectly suited to playing for weddings, both civil and religious ceremonies. 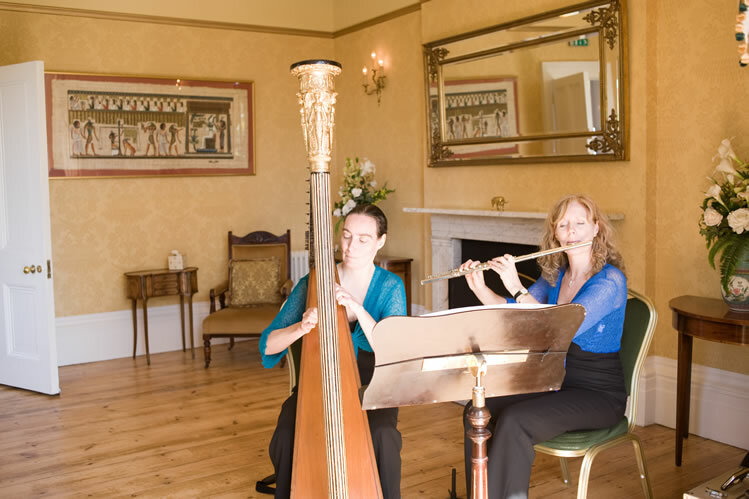 They also perform for receptions and private occasions and are always happy to advise or help with the selection of music. They will personally arrange special requests to make your occasion unique and tailored to your very own requirements. 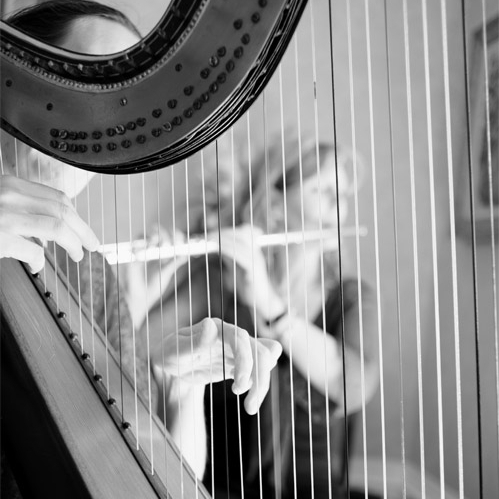 Harmony are very experienced at playing for all types of occasions both private and corporate functions. 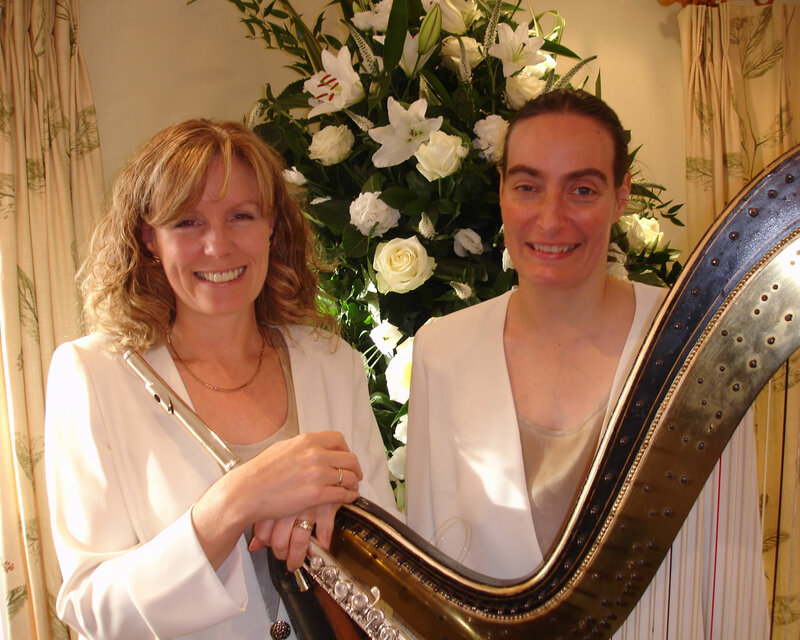 We often play for weddings both religious and civil ceremonies. We also perform for receptions and private occasions such as barmitzvahs, christenings, engagement parties, birthdays, lunches/dinners and anniversary parties.  Harmony are always very happy to advise or help with selection of music and can usually arrange special pieces for you at no extra charge making your occasion unique and tailored to your very own requirements. 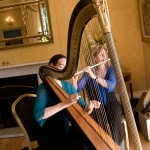 "Dear Harmony - thanks for providing such beautiful music on our wedding day, ....everyone has commented on how lovely the combination of flute and harp is and we are so please that you were playing them at our wedding!" "Dear ladies - just a short note to thank you for such a beautiful performance, I could not have asked for better music if I had chosen it myself!"